Serving you and your community for more than 30 years! 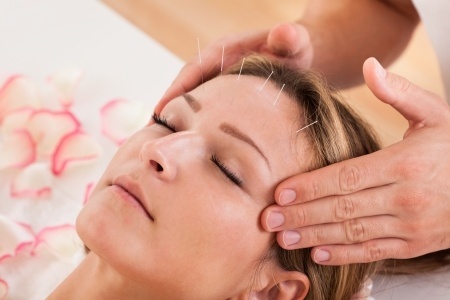 Looking for a chiropractor in Minneapolis, MN? 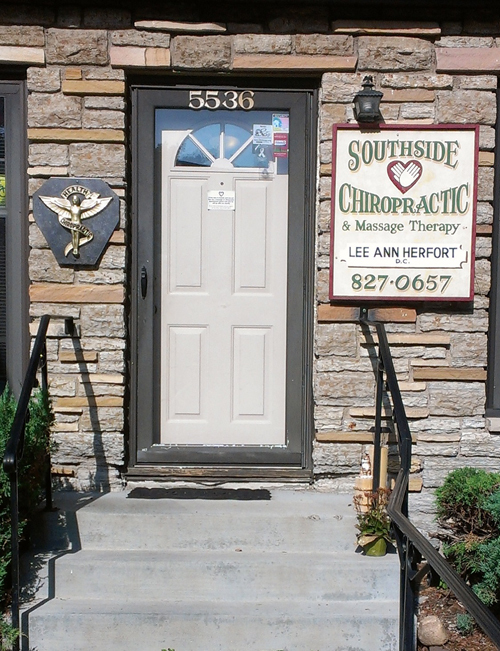 We welcome you to Southside Chiropractic! to provide the best chiropractic care for patients in the Minneapolis, MN area. Our doctors' experience in chiropractic is coupled with genuine concern for their patients. All of our staff is dedicated to your comfort and prompt attention as well. look forward to helping you maintain your best health!